I couldn't decide if this fell under the category of recipes or cocktails (both?). 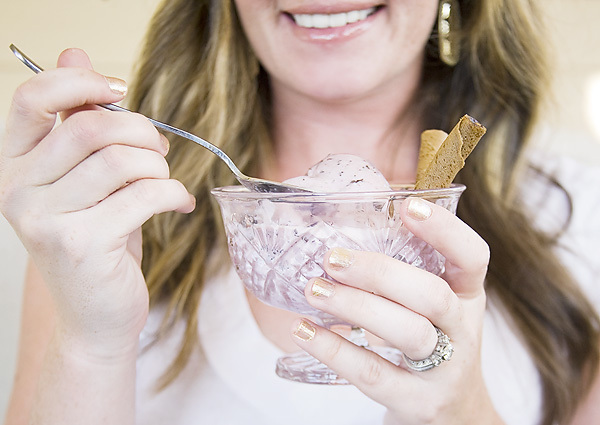 But what I can tell you is that it is ahh-mazing, and you need it in your life. Like now. 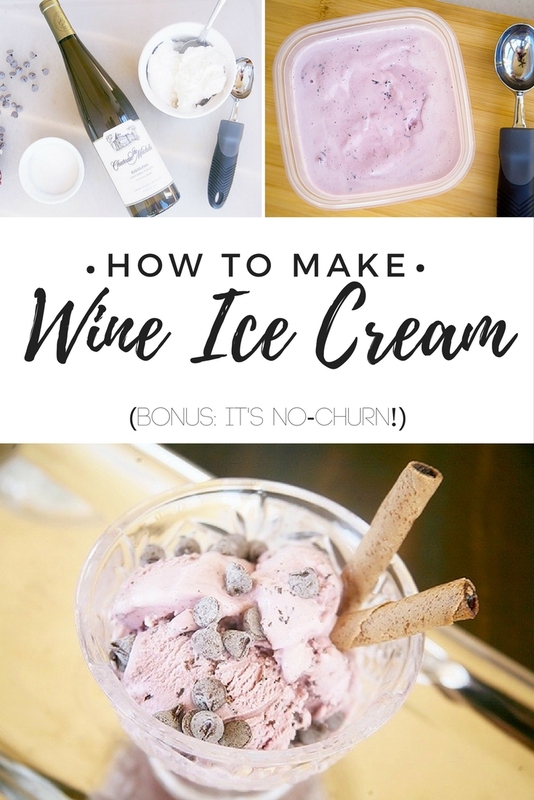 Run to the store, grab the ingredients for this yummy wine ice cream, and savor in its deliciousness. 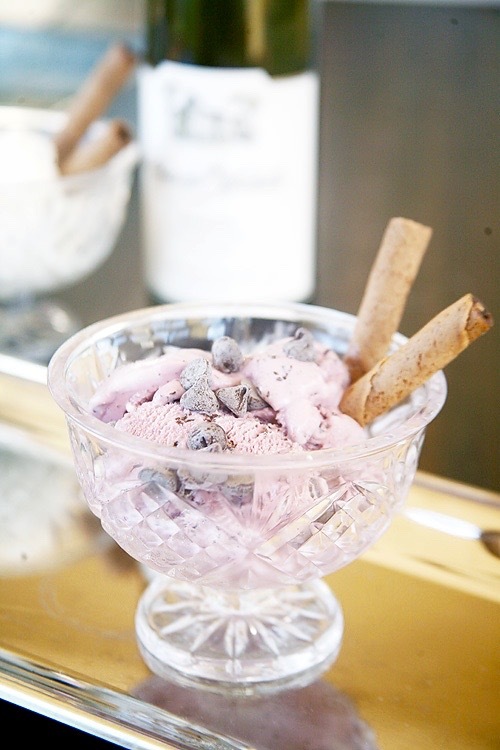 Combining two of our favorite night time indulgences, it's the perfect little treat! 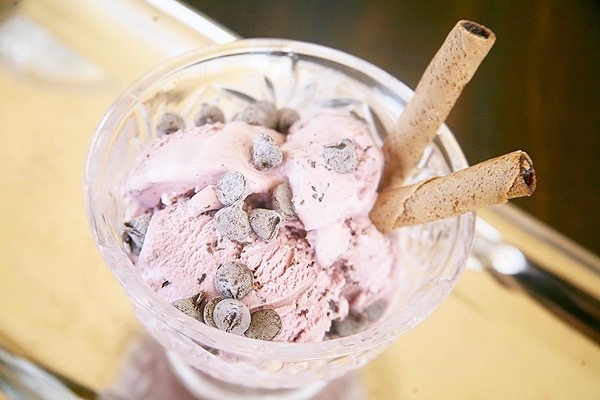 Not to mention that it can be made with just a ingredients, a few simple steps, and without an ice cream maker. Easy and super yummy? Yes, please! If you weren't intrigued before, you are now right? We're sharing all the yummy details and a few different ways to make this wine ice cream on Savvy Sassy Moms. Make the hop, give it a try, and thank us later for giving you a new way to enjoy chilling out this summer!